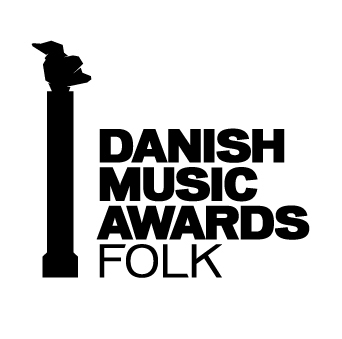 Nominated as “DANISH FOLK ALBUM OF THE YEAR” at Danish Music Award Folk 2011!!! The 5 musicians Esko Järvelä , Antti Järvelä , Andy May, Ian Stephenson og Kristian Bugge Finland, UK and Denmark) plays a collection of folk music from the Danish Islands, Lolland and Falster. There is music from 18th century manuscripts of Bast, Ålholm and Reventlow and music from various 19th century collections like those of the Adrian family (Hillestrup, Falster), Niels Christian Andreasen (Sandby, Western Lolland), and Hans Hansen (Toreby, Eastern Lolland). And last but not least, the CD includes a new composition, a polska tune by Frede Nielsen from Flintinge, Lolland. Through local folk musicians Højreby Spillemandslaug a collaboration was quickly established with Kristian Bugge (graduate of the folk music department at the Carl Nielsen Academy of Music in Odense and music teacher at the local music school on Lolland) and the band Baltic Crossing. Whenever the band has had concerts or workshops on Lolland, they have always stayed at Frede Nielsen’s home in Flintinge. During these cozy sessions the idea came up that Baltic Crossing should record a CD with music from Lolland and Falster. The guys said: “Let’s do this crazy idea of Frede’s!” Luckily the local municipality’s cultural departments (Lolland & Guldborgsund kommuner) liked the project and gave financial support as well as the Saugmann Bjerregaard’s Foundation.